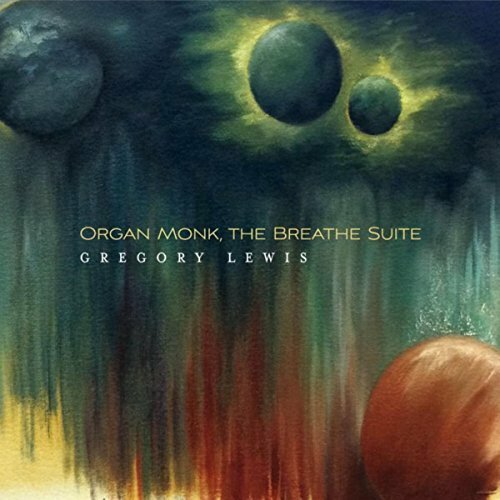 A virtuoso on the Hammond B3, Gregory Lewis (aka Organ Monk) wowed the Chamber Music America conference last year when his group performed Thelonious Monk and a few of Lewis’s own chamber jazz compositions in their signature funky, Monk-inspired contrapuntally intricate style. 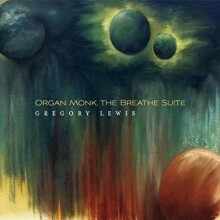 One of those original works, The Breathe Suite, is featured on this newly released album, performed by Lewis with members of his regular quintet: tenor saxophonist Reggie Woods, trumpeter Riley Mullins, guitarist Ron Jackson, and drummer Jeremy “Bean” Clemons. Supplementing this line-up is drummer Nasheet Waits and guitarist Mark Ribot, who replace Clemons and Jackson on the first and third movements. 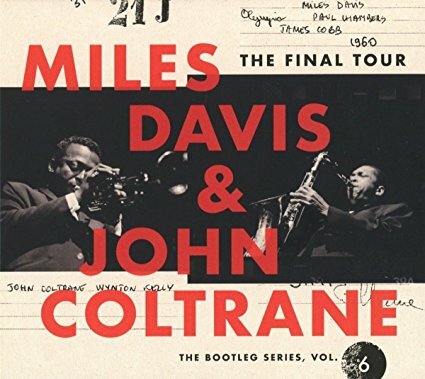 The first movement and by far the largest portion of the suite is “Chronicles of Michael Brown.” Clocking in at nearly 19 minutes, the track begins in an instrumental fog of distortion, over which the organ sounds an elegy. As the work progresses, one can’t help but reflect on the events of August 9, 2014, in Ferguson, Missouri, where Brown’s body lay on the pavement for hours on end. 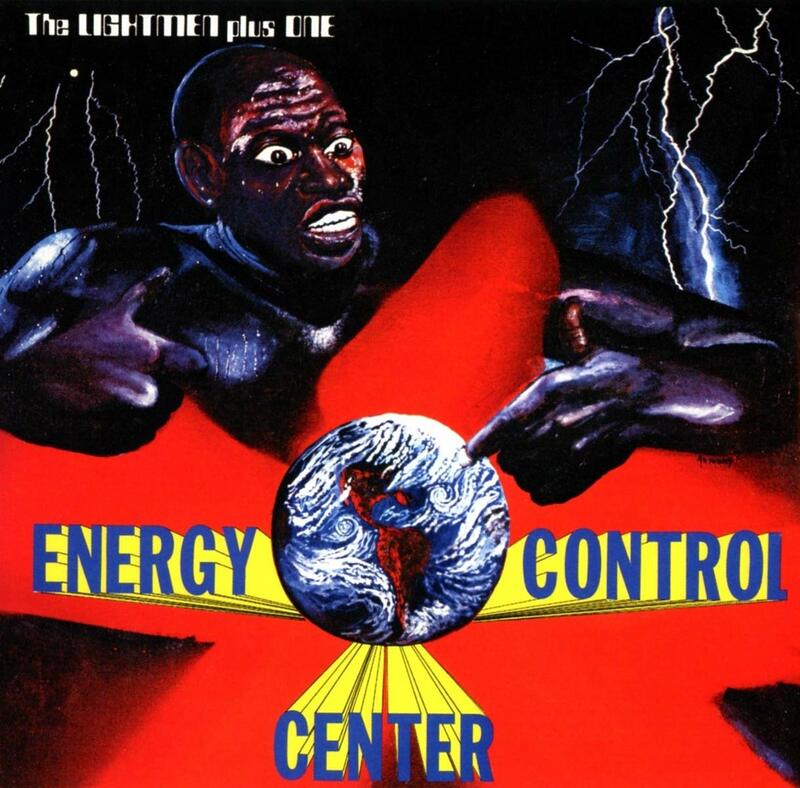 Likewise, the music seems to portray an alternate reality, where straight ahead solos are sharply punctuated at odd moments by organ or guitar, oftentimes shifting between free jazz and funk rock like a collision of cultures. As the movement builds to a climax, it becomes more atonal, gradually fading out on a cymbal roll like a spirit rising up to heaven. The second movement, “Trayvon,” is of course dedicated to young Trayvon Martin, who was shot and killed on February 26, 2012 in Sanford, Florida. Scored for organ, guitar and drums, this track is more of a fast paced interlude, with Lewis freely riffing on the B3 and Jackson taking a brief guitar solo near the end. The trio continues in similar style on “Aiyana’s Jones Song,” referencing the seven-year-old girl shot and killed in 2010 during a Detroit Police raid. As the movement concludes, the instruments fall into a repetitive pattern, suggesting a never ending cycle. “Eric Garner” is eulogized in the fourth movement by the full quintet. On this slow, haunting track, Lewis provides sustained chords on the B3 while the other instruments improvise, with special effects creating a discordant soundscape that has us floating through time and space. The suite concludes with “Ausar and the Race Soldiers” (reprised in the 6th track), a more straight ahead movement that still offers ample room for free improvisation and solos. Gregory Lewis Quintet’s stated mission is “to expand upon the interpretation of jazz and create a catalogue of 21st century American originals.” In this they have surely succeeded, creating a highly original, socially conscious work inspired by the Black Lives Matter movement and the cycle of violence and deadly oppression which led to its creation. Chicago-based cellist Tomeka Reid has been a fixture in the city’s jazz scene for some 15 years now, but the quartet she leads only released its eponymous debut album in September of 2015. 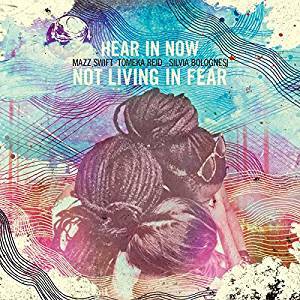 Having seen this group perform at the 2014 Chicago jazz festival, I can attest to this record’s ability to capture her quartet’s spirit, weaving between pre-composed and improvised music. 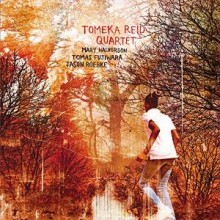 While the Tomeka Reid Quartet’s music may perhaps be best situated within the avant garde of Chicago’s AACM tradition, this album has a sense of texture and melody that may heighten the group’s appeal to less-cerebral jazz fans as well as those who are interested in more experimental music. Tomeka Reid Quartet leads with “17 West,” the only cut on the album that is neither an original composition nor totally improvised, an excellent reading of the Eric Dolphy tune that featured the great bassist Ron Carter on cello. This cut allows Reid to situate herself firmly within the lineage of mainstream avant-garde jazz (which may not be such a contradiction in terms as it may suggest), despite her seemingly unusual instrument of choice. To accompany her in this effort, Reid assembled an excellent team of musicians who are able to stretch out to the extent demanded by the group’s music, which lies somewhere between chamber music, jazz, and free improvisation. She is joined by Brooklyn-based guitarist Mary Halvorson, New York drummer Tomas Fujiwara, and Chicago bassist Jason Roebke. This quartet explores this album’s musical territories with energy and a sense of adventure. 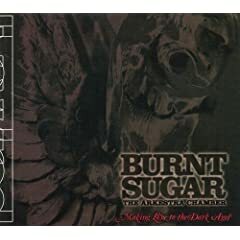 “Billy Bang’s Bounce”—a tribute to the free jazz violinist—features a texture that gradually builds, taking on a hypnotic quality before opening up into a generous swing section for the group’s solos. 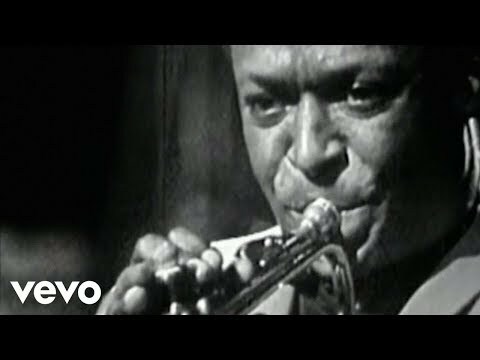 “Etoile” is a more conventional composition, loosely based upon the jazz musicians’ standard “Cry Me a River” lick, but expanding to feature remarkable solos by Reid, Roebke, and Halvorson, whose pitch-shifting guitar solos push the group further into less consonant territory while still remaining melodious. 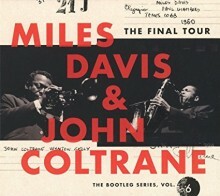 The album takes more impressionistic turns as well, with Reid and Halverson freely improvising on “Improvisation #1” and the rest of the group joining this exercise on “Improvisation #2.” While apparently composed, “The Lone Wait” is also abstract and atmospheric, pulling heavily from free-jazz influences. All in all, Tomeka Reid Quartet is a fascinating statement from a group that is musically diverse and experimental. The Tomeka Reid Quartet blurs the line between “conventional” and “avant garde” approaches to jazz and is to not be missed by serious jazz fans.